Ballet East, formally Susan Lyle Studios is an established dance institution providing professional dance education to young students in Palm Beach County for the past 48 years. Ballet East has established the reputation as being one of the most prestigious training facilities in the southeast. 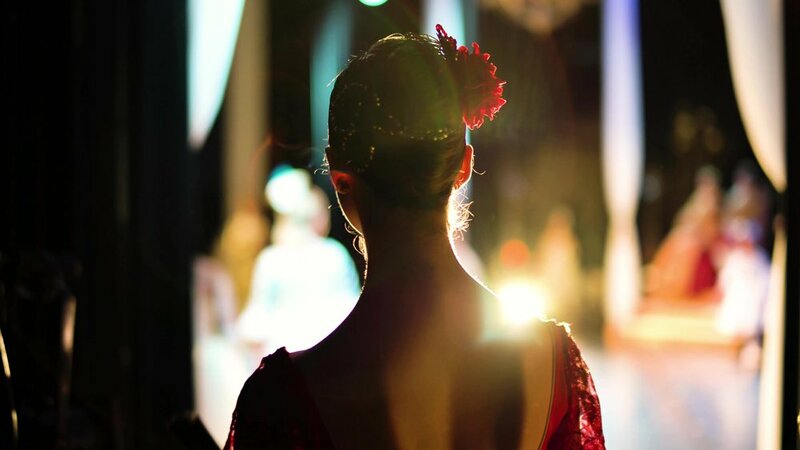 The official school provides dance education and ballet training to over 100 students annually, and operates at a 5,000-square foot state-of-the-art dance facility in West Palm Beach, just 10 minutes west of the Raymond F. Kravis Center for the Performing Arts. Ballet Eastʼs approach to pedagogy fosters the coexistence of classical ballet and contemporary disciplines. The program offers students a holistic dance education by blending core technique with repertoire and performance opportunities. Our mission is to provide the highest quality of dance education through an accelerated training program. BE seeks to produce students with superior artistic qualifications to enhance future employment and to enrich the cultural growth of our community. Through these corporate partnerships, we are able to better serve our community by participating in outreach performances, hosting in-house community events, providing scholarships to underprivileged students and producing full length productions. To continue providing our community with wonderful outreach opportunities and student scholarships we ask that you please consider supporting Ballet East by making a donation, becoming a sponsor or advertising in our annual playbills. We look forward to building a partnership with you and sharing our love of dance! Your support is greatly appreciated as we strive to offer the finest in dance education in Palm Beach County.